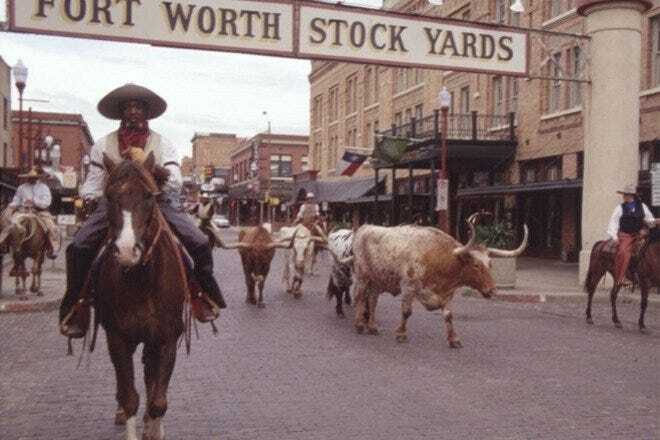 The main draw in Fort Worth is the Stockyards, the National Historic District that hosts a rodeo, cattle drive, live concerts, dance halls and western saloons filled with cowboys. 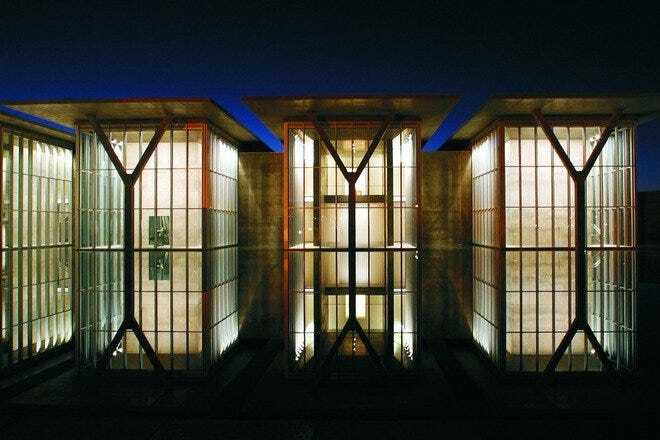 The city is home to a surprisingly large number of incredible art museums, as well as the Grapevine Vintage Railroad which travels along the historic route between Grapevine and Fort Worth. Hot Tips: Be on time for the cattle drive; it only lasts a few minutes! 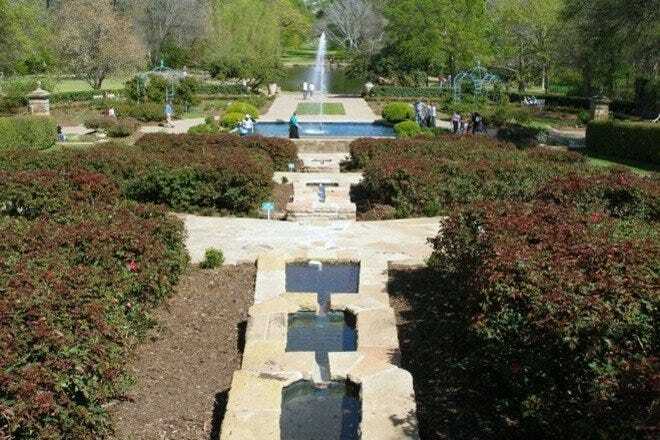 Like any major city, Fort Worth has its fair share of posh hotels, from brands like Starwood and Omni located right in the heart of downtown, as well as a number of budget hotel chains. For special occasions, the historic Ashton hotel is a timeless choice or the Azalea Plantation offers a personalized B&B experience just outside the city. Hot Tips: Double check the hotel address before booking . Some search engines list Dallas/Fort Worth as one city. Barbecue is king in Fort Worth and as you stroll down the Stockyards, the smell of slow-roasted barbecue is difficult to resist. Riscky's in downtown is legendary, but it's hard to go wrong in Fort Worth. You'll find a clustering of eateries in Sundance Square downtown, ranging from Asian bistros to Italian cafes. For a great Tex-Mex meal and rooftop patio seating, try Reata's on Houston Street. Neighborhood bar and restaurants fill up in the evenings, so you'll have your pick of where you'd like to go. In downtown, The Flying Saucer is one of the most popular, thanks to its enormous list of craft beers and a drinking club. For a down-home cowboy saloon, head to the White Elephant in the Stockyards. Party animals should not miss Billy Bob's, an enormous dance hall venue that fits as many as 6,000 people. Hot Tips: Get to your favorite watering hole early to get a good seat for live music. Hot Tips: The Flying Saucer has trivia on Tuesday nights. Sundance Square offers a variety of boutiques, clothing stores and even a chocolate factory where you can sample a few treats. Head to Stockyards for all your touristy knick-knacks and western-themed items and stop by M.L. Leddy's for custom, handmade boots, belts, buckles, saddles and more. On Saturdays and Sundays, savvy travelers can visit the Cattle Barn flea market for bargain shopping. Hot Tips: Cowboy hats and boots.